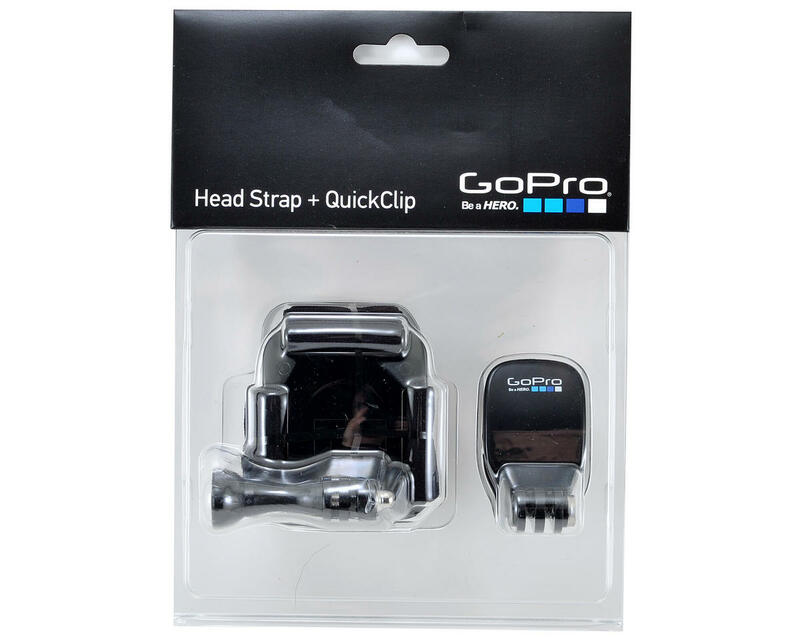 This is the GoPro Head Strap Mount & QuickClip. 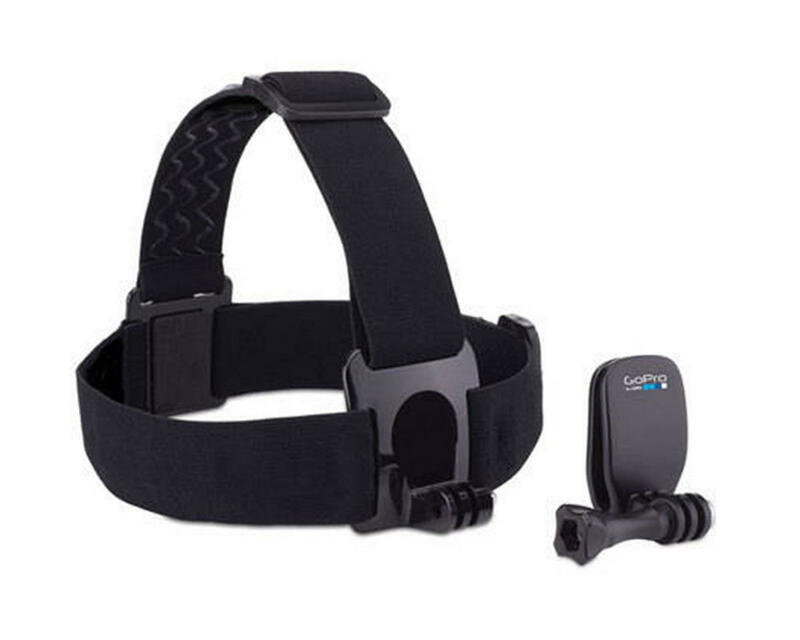 This package includes a Head Strap and a QuickClip to provide a variety of head-mounting options. Fully adjustable to fit all sizes, the Head Strap can be worn over a helmet or directly on your head to capture footage from a headlamp-like perspective. The QuickClip enables ultra-compact, low-profile mounting, and can be used to attach your GoPro to a backwards baseball cap or other 3mm to 10mm thick object.